Marloes Schoonheim’s research is on sexuality and reproduction in the context of demography, gender studies and gay and lesbian studies. 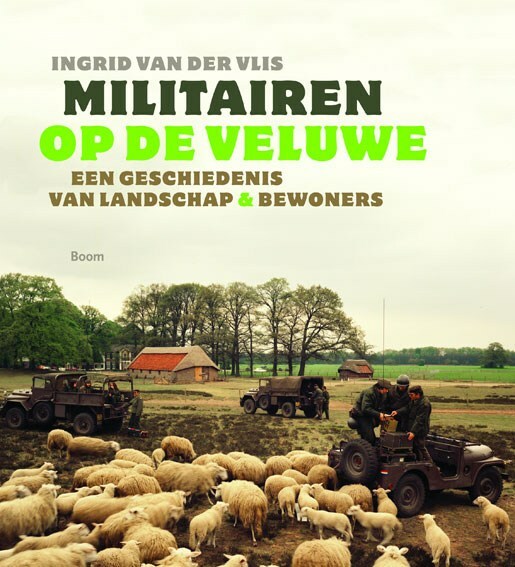 She published in Levenslopen in transformatie (2012), Militairen op de Veluwe (2012), ‘Bewaar me voor de waanzin van het recht’: homoseksualiteit en strafrecht in Nederland (2011), Death at the opposite ends of the Eurasian continent (2011), The history of the family (2011), Asian cross-border marriage migration (2010), De Lesbo-Encyclopedie (2009), Positive or preventive? Reproduction in Taiwan and the Netherlands (2006) and Strijd om seksualiteit: Jaarboek voor vrouwengeschiedenis 20 (2000). She is the author of Mixing ovaries and rosaries: Catholic religion and reproduction in the Netherlands, 1870-1970 (2005). A summary of Marloes Schoonheim’s 2012 session of the GFMER/WHO training course in sexual and reproductive research, a presentation on population control in the virtual world of second life organized with Boston University School of Medicine, is published online.